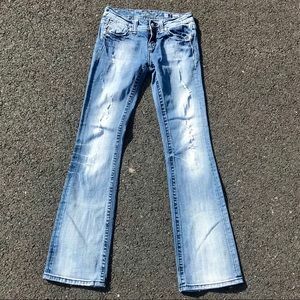 Miss Me Destroyed Bootcut Jeans size 28/30.5! 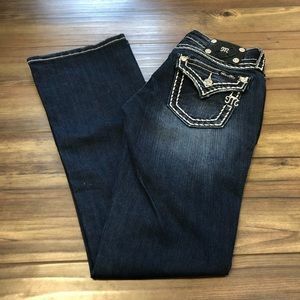 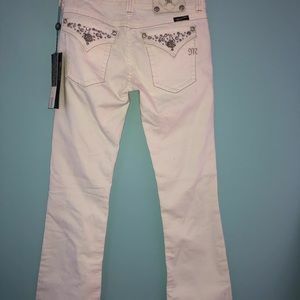 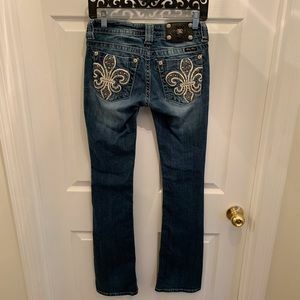 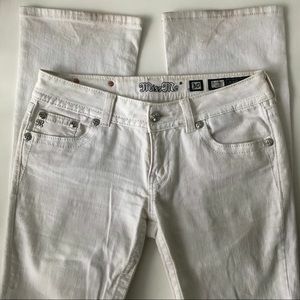 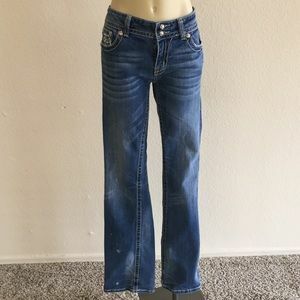 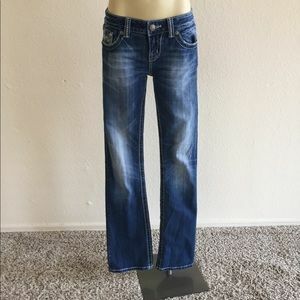 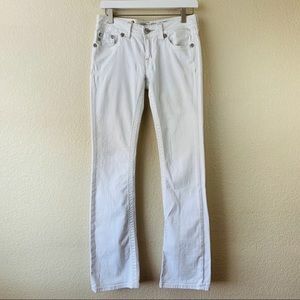 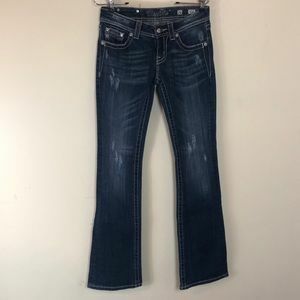 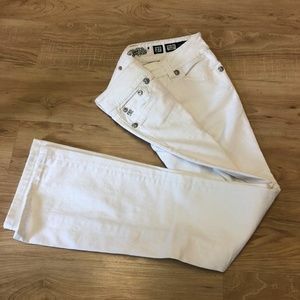 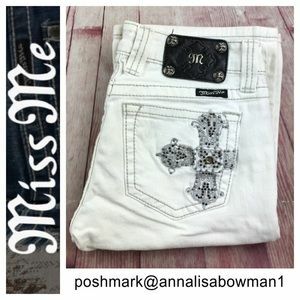 Miss Me Easy Bootcut Jeans size 26/34.5! 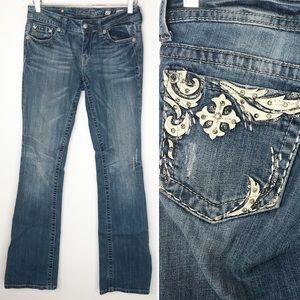 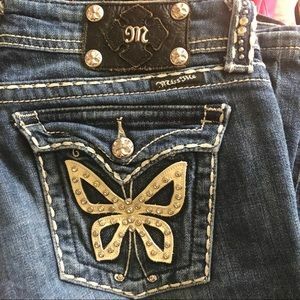 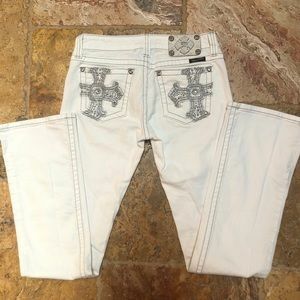 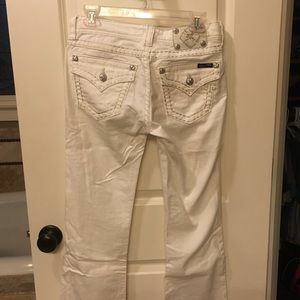 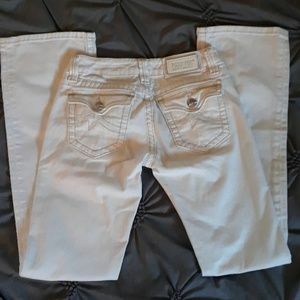 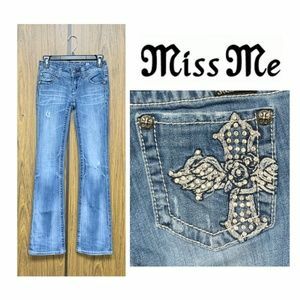 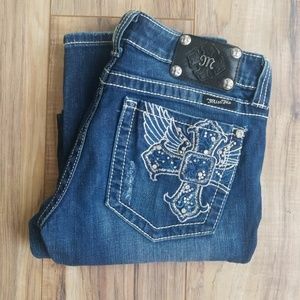 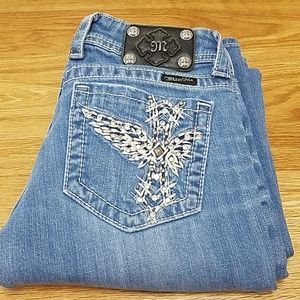 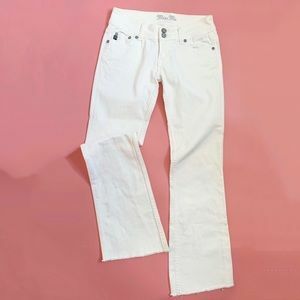 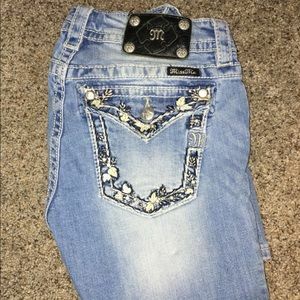 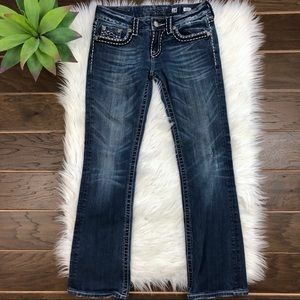 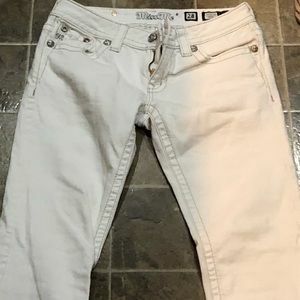 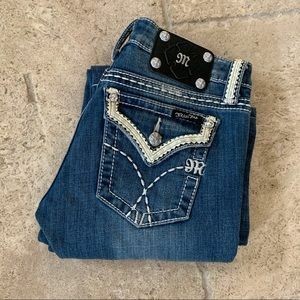 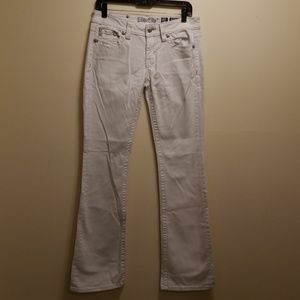 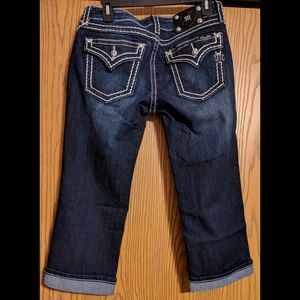 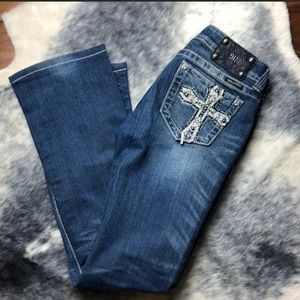 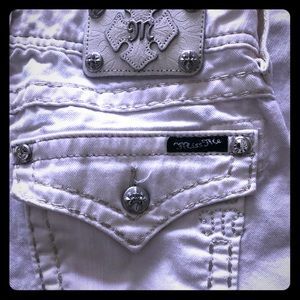 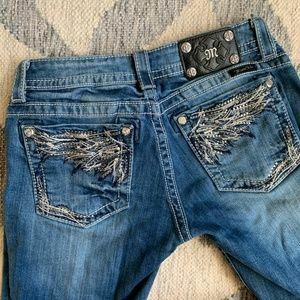 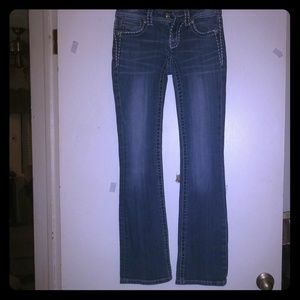 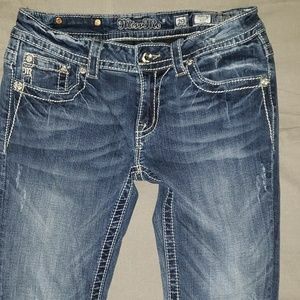 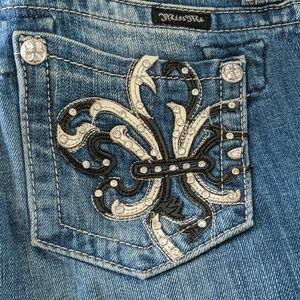 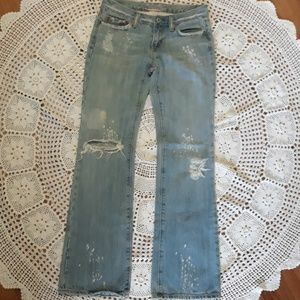 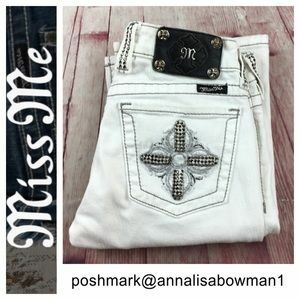 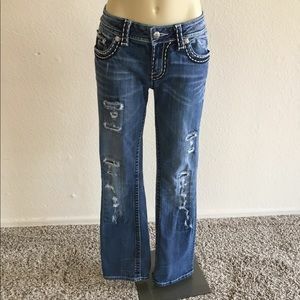 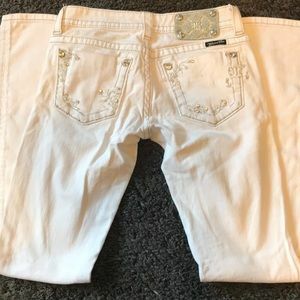 Miss Me Distressed Bootcut Jeans size 30/34.5!